While the name of Aruba might connote white sand beaches, sunshine and tropical drinks with those little umbrellas in them, the truth is that Aruba is an amazingly diverse little island nation, and nevermore is that apparent than when visiting the Aruba Aloe Factory and Museum. 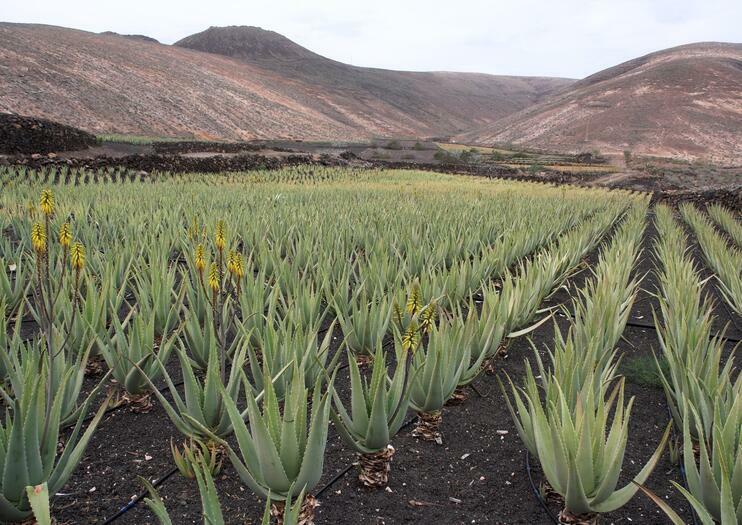 Aloe is native to Aruba, and thanks to its medicinal and restorative properties, it has become one of the leading exports of the nation. Learn about the history of aloe and Aruba while on a complimentary walking tour offered in English, Dutch, Spanish or in Papiamento – the native language of Aruba – every 15 minutes. You’ll explore the grounds, learn about aloe’s restorative properties and see the processing methods of this amazingly versatile plant. The Aruba Aloe Factory and Museum is located in Hato at Pitastraat 115 off L.G. Smith Blvd. Maximise your time in Aruba and take in the highlights on this 4-hour island tour. Visit historic landmarks such as the California Lighthouse, Alto Vista Chapel, and Bushiribana Historic Gold Mines; pose for photos by the Natural Bridge; take a tour of an aloe factory; and get up close to ostriches at a local farm. Hotel pickup and drop-off is included. Get a comprehensive overview of the sights and landmarks on Aruba during this 3.5-hour coach tour. From the vantage point of a comfortable seat aboard an air-conditioned coach, see all of the important sights and listen to informative, engaging commentary from your local guide. Learn about Aruban culture and history during stops at Natural Bridge, Alto Vista Chapel, Casibari Rock Formation and the California Lighthouse. Finally, relax in the sun and sand at Arashi Beach, where swimming and snorkeling are optional. Round-trip transportation from hotels or the cruise port are included. Tour Aruba in an open-air bus on this half-day excursion from Oranjestad. While listening to engaging commentary from your guide on Aruba's history and culture, travel to the area's top attractions and natural landmarks. Jam to traditional Caribbean music an soak up the party atmosphere; one drink included.